Do you live in or near the London, Columbus, Urbana, Xenia, Springfield, Newport, or Circleville areas? Are you looking for your next truck that you will need to work as hard has you do? 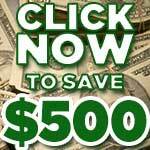 Then you need to head over to your local London OH used car dealerships, 56 Auto Sales London. We are proud to serve the London, Columbus, Urbana, Xenia, Springfield, Newport, and Circleville areas. It has never been easier to find used trucks that are both reliable and affordable than at our London OH used car dealership. We make it easy to find the used truck that you have been dreaming of owning. Our selection of used trucks includes many different makes, models, and styles to choose from at 56 Auto Sales used car dealership in London, Ohio. You won't just find an impressive inventory of used trucks for sale at our London used car dealership. We also have some of the best prices in the London, Columbus, Urbana, Xenia, Springfield, Newport, and Circleville areas! Used trucks for sale offer customers with tighter budgets more options when it comes to affording their next truck. So stop in and see us for your next truck! Whether you are looking for a used truck because you need it for household projects, safety, or any other number of reasons, we have many different used trucks for sale to meet those needs. Each family has different needs, and it takes a special dealership to be able to understand that and help guide you through every step of the process. We want to be that dealership for you. When you want a truck that owns towing and trailering ability as well as payload capacity, you need a 4x4 truck. When you need a quality used 4x4 truck for sale that you can count on us, your local London OH used car dealership. Four-wheel drive is sure to come in handy when you find yourself in a sticky situation while having a little off-road fun. It also makes it easier to handle rough Ohio road conditions during the winter months. 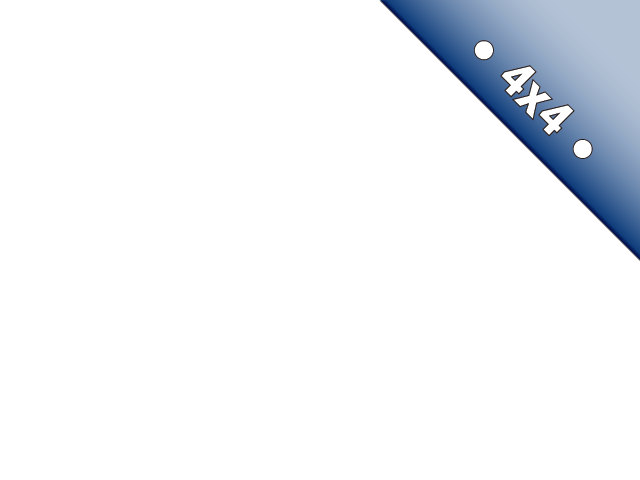 You can also find numerous comfort and convenience feature in our used 4x4 trucks for sale. Automatic climate control is a nice feature when you don’t want to keep fussing with the cab temperature. Just set it at your ideal temp, and you are good to go for the duration of your trip. Voice command features will control radio volume which is a great option to look for when you have a long daily commute. It also allows to make and receive phone calls without needing to pick up your phone. Come in today and check out one of our used 4x4 trucks for sale today. 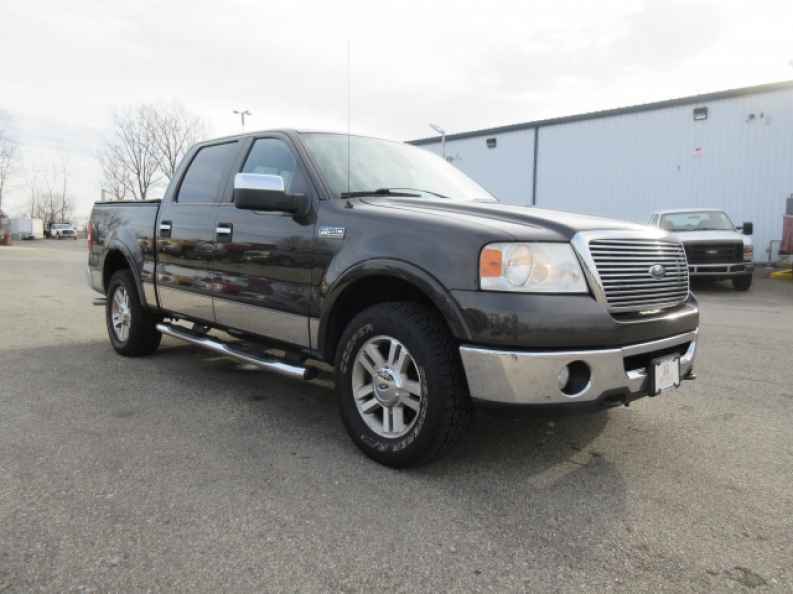 One of the used 4x4 trucks for sale at our London OH used car dealership is a 2007 Ford F-150 Lariat. This used Ford 4x4 truck has a 5.4-liter 8 cylinder engine that puts out an impressive 300 horsepower! This used Ford 4x4 truck leather heated seats, Homelink to program your garage door opener, and a 6-disc in-dash CD changer. Come and check out this Ford 4x4 truck for yourself. Visit us at 56 Auto Sales London today. If you are pressed for time and like to do your research at home, check out our online inventory. You can sort by manufacturer brand, price, or even body style. You can also fill out a secure online credit application. This is so you can get the ball rolling before coming into our used car dealership in London, Ohio. Are you looking to trade-in your current vehicle? You can get a quote on that too! If you can't find something that you're looking for, you can contact us directly, and we will be happy to help. And remember, you can always come in to see which pre-owned models we currently have available in person. Be sure to take one or more out for a test drive. If you have any questions regarding a used truck you've seen listed online, please don't hesitate to give us a call. Feel like taking a drive to see our selection of used trucks for sale in person? Come and see what we can do for you at 56 Auto Sales London and drive home with a smile on your face in your next vehicle! Whether it is a used Ford 4x4 truck that you are interested in or another one of our used trucks for sale, we have the perfect truck for you at 56 Auto Sales London. We are here to make the experience as stress-free as possible. From helping you choose the used truck that fits your lifestyle to discussing your financing options to getting your car serviced. You can count on us to be here for all your automotive needs at 56 Auto Sales London. Call today to schedule an appointment for a test drive at (740) 571-0078. If you find yourself in the area, stop in and see us at 56 Auto Sales London. We are located at 781 State Route 56 SW in London, Ohio 43140.